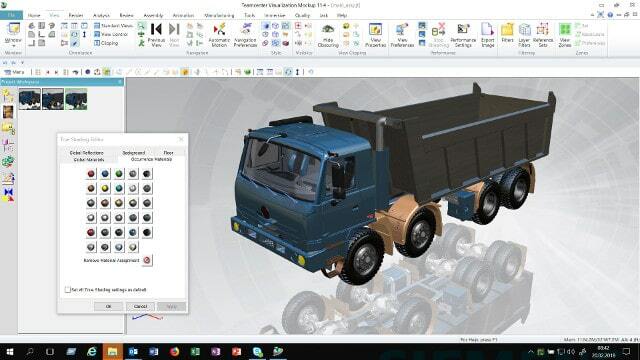 Teamcenter, from Siemens PLM Software, provides digital mockup and visualization capabilities so everyone in the product lifecycle can access and collaborate with 2D and 3D design data and make informed decisions. 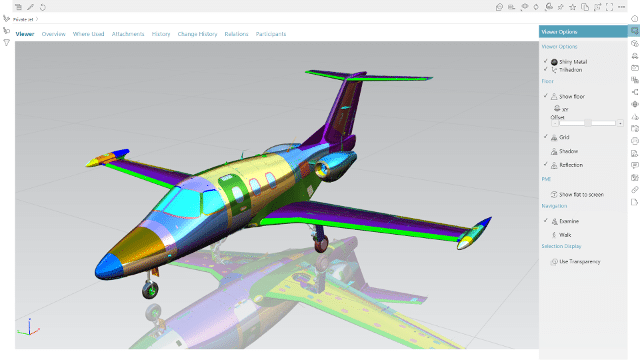 PLM visualization, powered by JT technology, allows you to visualize and investigate your design data with ease. With JT2Go, which is available at no charge, you can easily collaborate on rich design data with all of your suppliers and external partners. 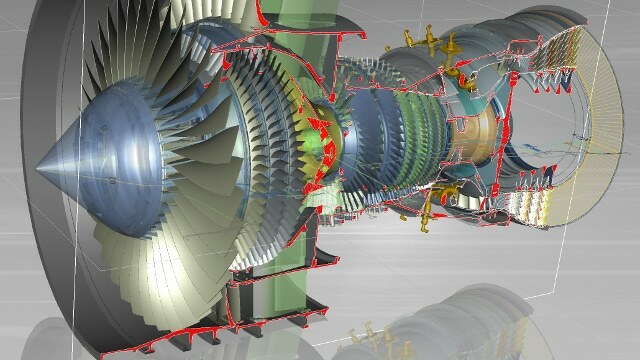 Teamcenter streamlines your engineering and manufacturing processes by creating virtual prototypes from multiple mechanical computer-aided design (MCAD) formats instead of building costly physical prototypes to perform more specialized studies, such as ergonomics and path planning. Teamcenter is compatible with the latest VR devices, including the HTC Vive™, Oculus Rift™ and the zSpace® device, so you can perform form, fit and function studies, and conduct design reviews, by immersing yourself in the virtual world of the product’s digital twin. Visualization, Digital Mockup & and Virtual Reality is made up of powerful features that allow you to build a custom solution. 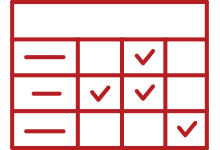 Read more about these features below. 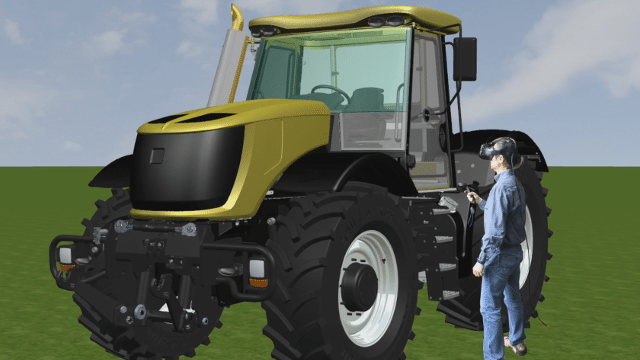 2D/3D visualization and markup capabilities enable you to navigate complex models through hierarchical product structures and facilitate rich knowledge exchange throughout the product lifecycle. 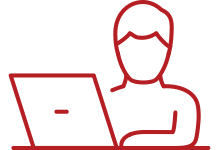 You can access and visualize design information, including 3D CAD data (in JT™ format) and 2D drawings in most major 2D formats. Advanced annotation capabilities allow you to create 3D markups directly on a part and enable reviewers to provide feedback in the context of the design without requiring translation-related interruption. Use real-time digital mockup tools to detect and resolve design issues using the product’s digital twin early in your product lifecycle. Teamcenter visualization mockup capabilities enable you to create high-level digital prototypes comprised of thousands of parts. You can check interferences, conduct part motion studies, and determine whether sufficient accessibility is provided to facilitate maintenance procedures. You can distribute the universally viewable information to other team members to annotate concerns or incorporate alternative design concepts. 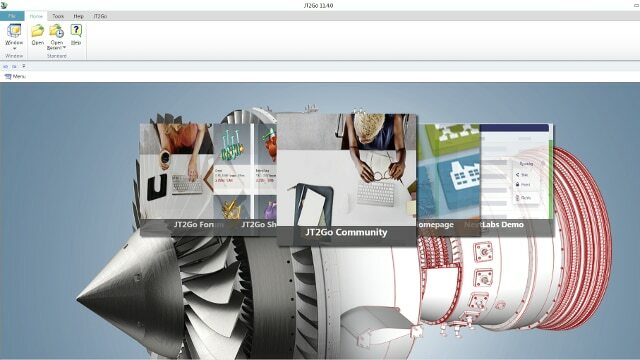 Sharing visualization data with suppliers using JT2Go streamlines collaboration between you and your supply chain. JT2Go is a no-cost deploy-on-demand 3D viewing product available on Windows, Android and IOS platforms that enables you to share detailed 3D product and manufacturing information (PMI) using the lightweight 3D JT format. The viewer enables product development teams and supply chains to easily review drawings and interrogate 3D product information and collaborate in the context of complete bills-of-material (BOM). Virtual reality (VR) systems enable the digital twin to be reviewed in an immersive virtual environment with true 1:1 scale realism. Using JT format data this environment for formal and informal design review, manufacturing planning, and serviceability assessment is especially effective with non-computer-aided design (CAD) oriented stakeholders. VR environments improve decision making by enabling you to better assess and resolve ergonomic factors such as sight lines, reachability, and clearances earlier in the lifecycle.